The Day Program at ECDC is based on utilizing the strengths and assets of the individuals enrolled. The program encompasses the ideas that fostering personal growth and community growth are invaluable. Some of the personal skills that we focus on are communication, social interaction, and community volunteering. A main goal of ours is developing job skills using resume building, job search support, interview training, and job coaching. 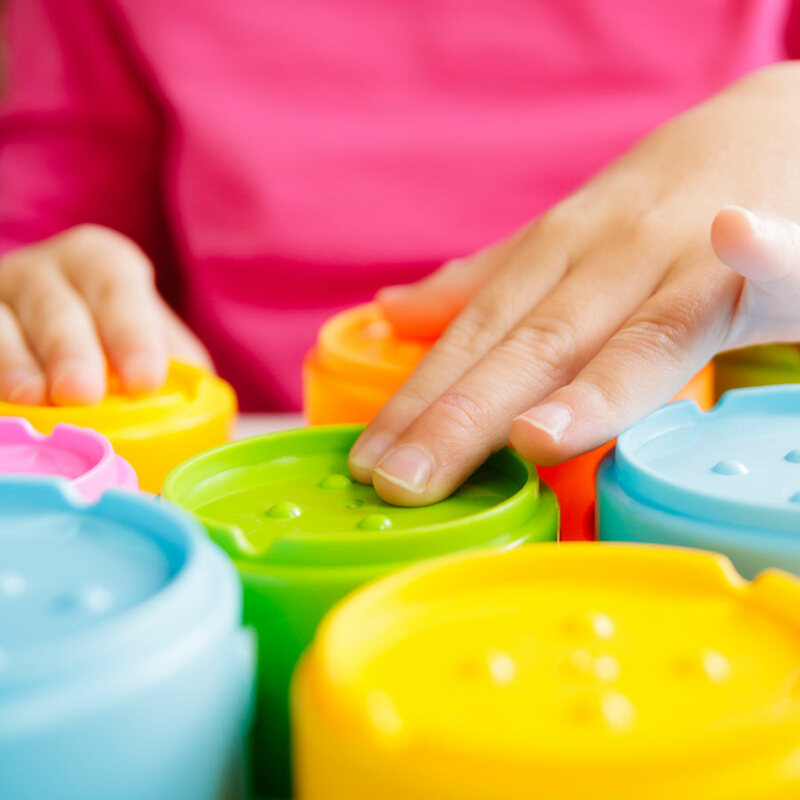 Additionally we offer sensory activities which involve touch, smell, taste, hearing, and sight. One of our most personalized services is our sensory room which offers an array of both stimulating and non-stimulating lights, sounds, and soft surroundings to develop a sense of inner peace. Our model revolves around 1:1 staffing which allows individuals to move towards the highest level of independence possible.